In this episode of In the Hunt, we explore one of the ranch quirks. 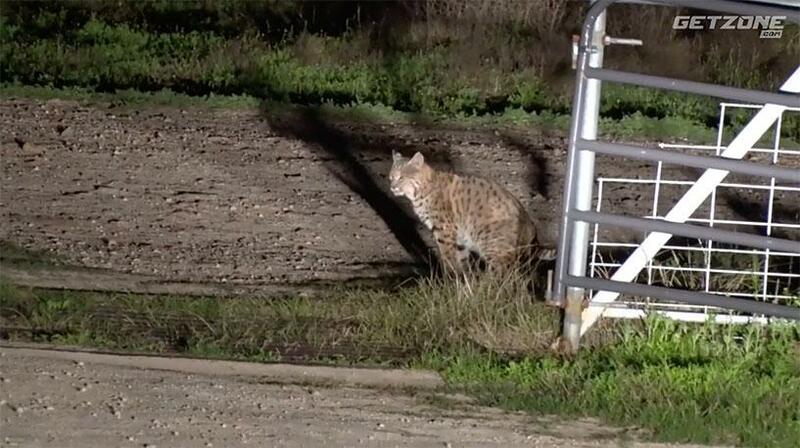 Every hunting ranch needs a good pet, and these guys affectionately call their resident bobcat, Garfield. Not your normal everyday sidekick, Garfield has an affinity for the gut bucket. The guys decide to put a bucket out over night and set up a camera to see how often Garfield comes back and forth to get the goods. He’s relentless, and hungry!